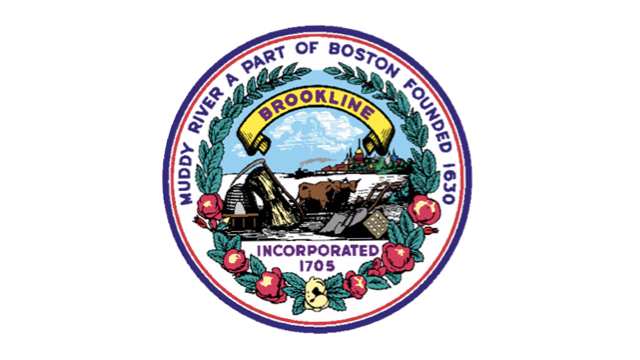 This year’s Brookline Town Meeting is scheduled to begin Tuesday, May 22, in the Brookline High School auditorium at 115 Greenough Street, Brookline, MA 02445. Elected Town Meeting members are expected to vote on a proposal to rename the Edward Devotion School to the Roland B. Hayes School. Devotion was an XVIII century slave owner who bequeathed land to the town for use as a school. “Holding a slaveholder up as a beacon of virtue to young people sends the wrong message to our youth, people of color, allies, and the broader Brookline community,” wrote article proponents Deborah Brown and Anne Greenwald in Town Meeting filings. 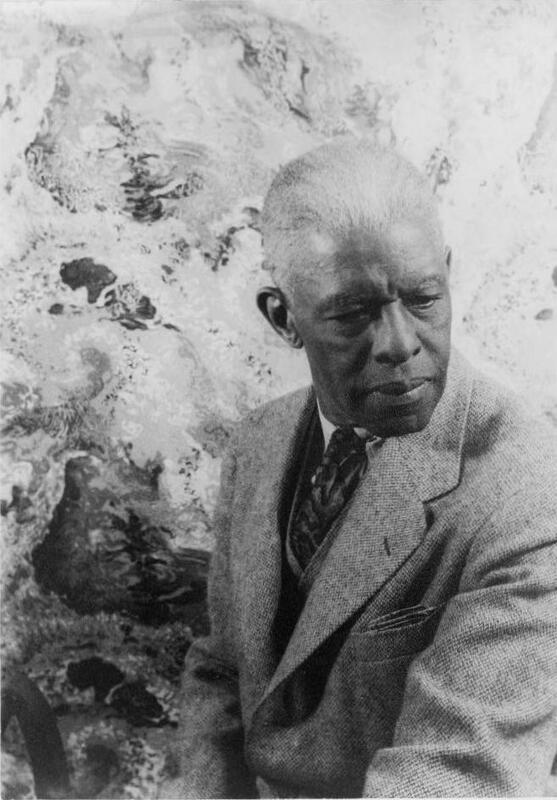 The alternative proposed by Brown and Greenwald would recognize Roland Hayes, who was an award-winning African-American musician who moved to Brookline in 1933. A bronze plaque, mounted on a granite post, marks Hayes’ home, at 58 Allerton Street in Brookline, MA 02445. The plaque was dedicated on June 12, 2016, in a ceremony in front of the home in which Hayes lived for almost fifty years. The ceremony was attended by his daughter Afrika, former Massachusetts Governor Michael Dukakis, Brookline Town officials, and many more. In April, the School Committee voted to support renaming the school, which is undergoing a $120 million renovation. Town officials have also proposed a series of local rules to govern the sale of recreational marijuana in Brookline, including for zoning and licensing. Voters in the state, including Brookline, supported legal sales of recreational marijuana in November 2016. The Massachusetts Cannabis Control Commission expects sales to start later in 2018. Brookline currently holds a moratorium on recreational marijuana establishments.